Nothing says summer like BBQ and nothing is more perfect than getting your friends together for some fun in the sun on the Fourth of July. 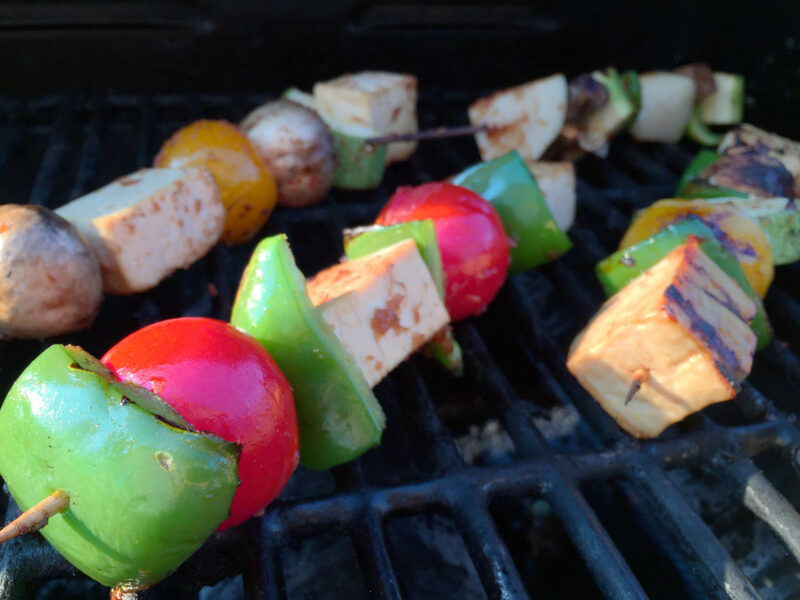 When I first became a vegetarian (or conscious eater, as I like to call it), I found it harder and harder to go to BBQs. 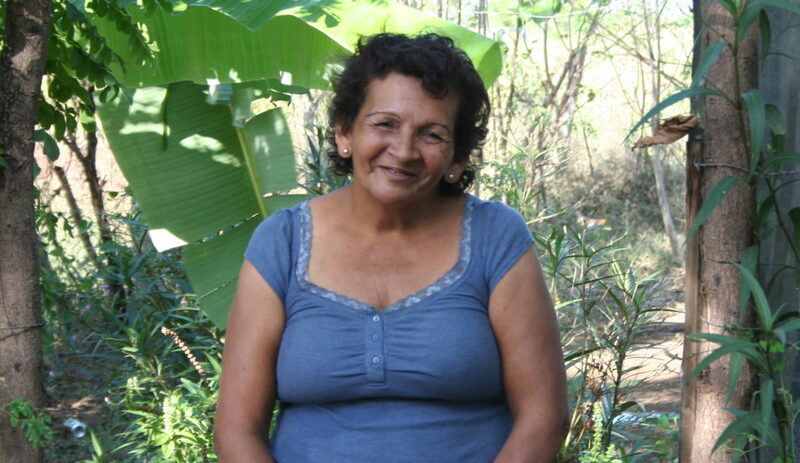 For obvious reasons – I never assumed there was going to be anything available that I could eat. So, I started bring my own vegetarian dishes to the forays and found that it wasn’t just the vegetarians who were eating them. 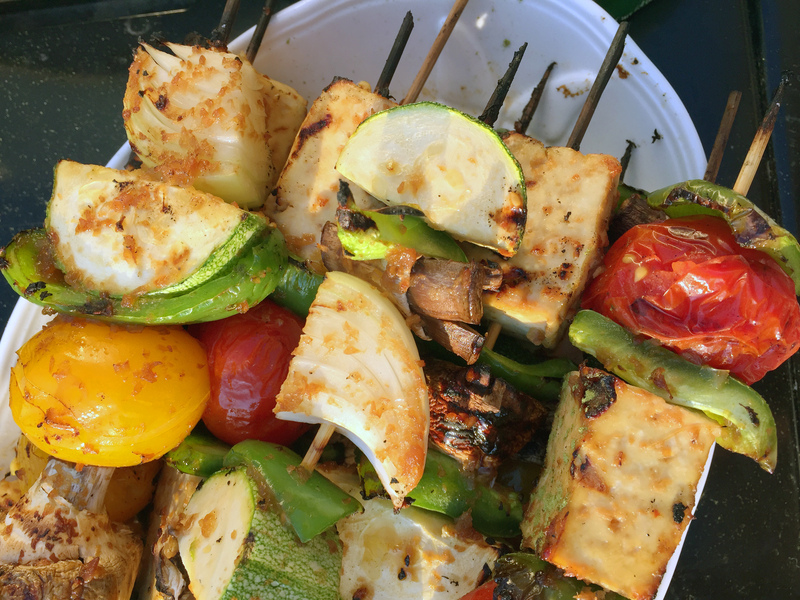 As much as some have an aversion to tofu, when it’s topped with a tasty marinade and grilled to perfection, it’s hard to go wrong. 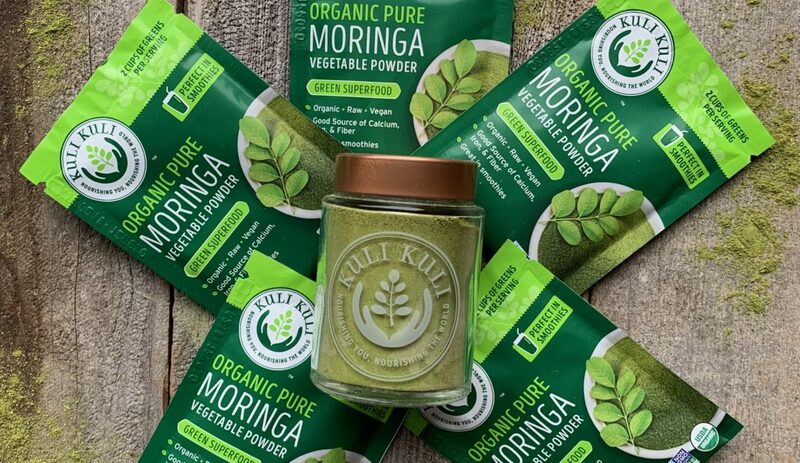 Here’s a summer tofu recipe that incorporates tofu, veggies, and your all-time favorite Pure Moringa Vegetable Powder. Drain tofu between two pieces of paper towels with a plate and heavy object on top (at least a couple of pounds). This will ensure the water gets out and your tofu won’t fall apart on your grill. It also helps your marinade soaks in. Whisk together your sauce ingredients. Cut tofu and vegetables into cubes or easy to bite pieces. Toss everything into a container and let marinade for a couple of hours. 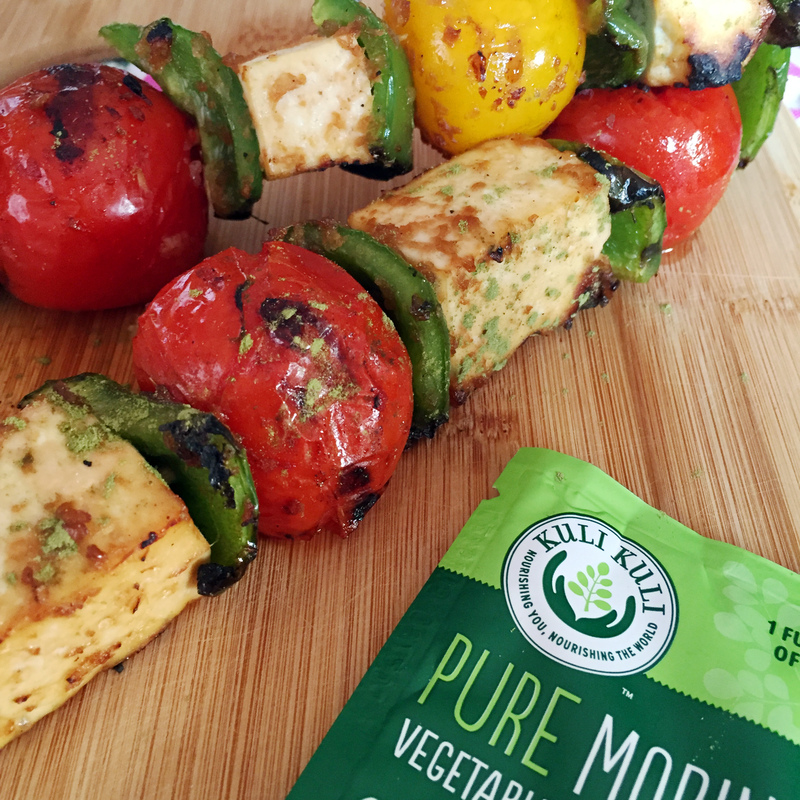 Once the flavors have infused into the tofu, place on skewers and toss on the grill for easy Moringa inspired tofu and vegetable skewers.